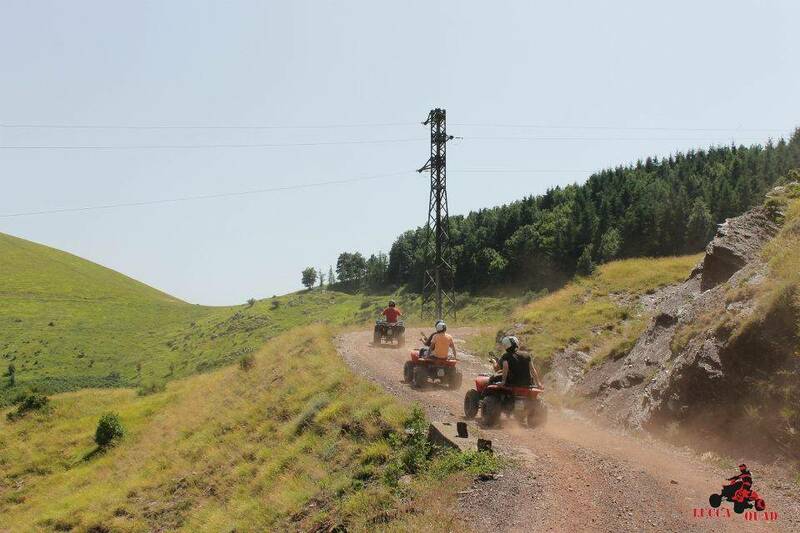 Quad biking amongst the breathtaking countryside in the heart of the Apennine mountians. You will be guided by our experienced staff who will lead you on an exciting adventure reaching 1300 mt above sea level, then into to the Canyon of 'Orrido di Botri', The canyon is one of the most appreciated naturalistic zones of the Serchio Valley. We stop here for approx 1 hour, just enough time to eat in the local restaurant/bar or to relax amongst the nature reserve. Taking in spectacular views, travelling over woodland tracks, open countryside ensures plenty of adrenaline filled fun. This full day experience includes briefing and driving lesson. It is a unique opportunity to enjoy and explore the beautiful scenery and abundant wildlife of Tuscany. Requests for programmes, days and events not shown in the calendar please contactus by phone.